Jaguar may be known for its big luxury and GT cars, but in Europe, the luxury market is centered around compact vehicles. To stay competitive on their home turf, they released the X-Type in 2001. It may not have been rear wheel drive, but it used the most advanced version of the AJ V6 to date and came with the same high quality interior buyers expected from a British luxury car. A station wagon was added soon after; it was the first wagon from Jaguar and the first vehicle of theirs penned by legendary designer Ian Callum. Production ended in 2009. 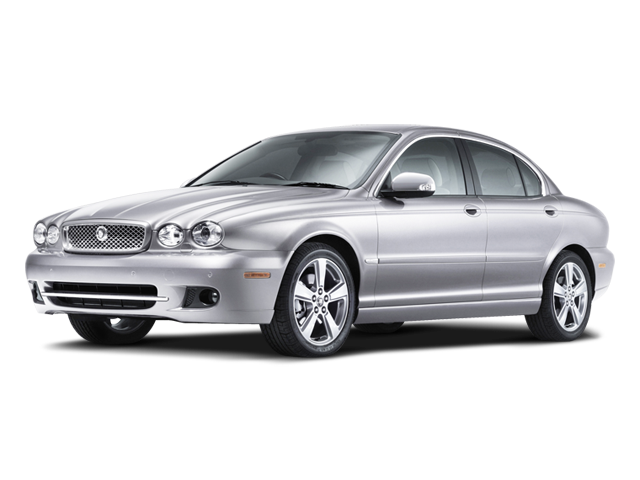 If you want to maintain the British luxury of your compact Jaguar, you need parts from Jaguar of Las Vegas. We carry everything you need to keep your car running like new including oil filters, headlights and CV axles. Everything we sell is OEM, using the same designs Jaguar tested and built for your vehicle so it will keep the performance and quality it was built with. You can start your search with your model information or VIN number from our home page, so you know the search results will always show you parts that will fit your car. We also have factory-trained parts people on hand to answer your questions: just give us a call or send us a message from the "Contact Us" page.